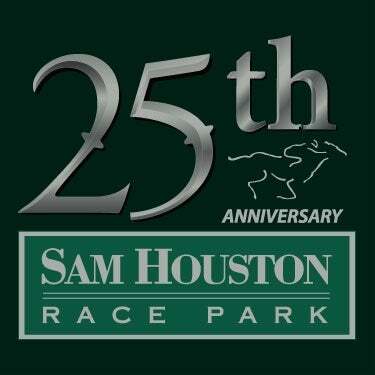 HOUSTON, TX - Sam Houston Race Park will kick off its 25th live racing season on Friday, January 19. The 32-day Thoroughbred meet continues through March 17. 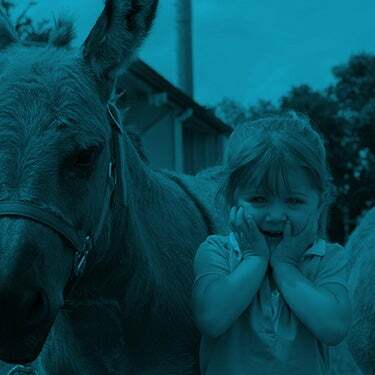 The barn area opened on December 11 with training hours set to commence on Monday, December 18. The 2018 Thoroughbred Stakes Schedule will offer over $1.5 million in purses, and begins with the trademark Texas Champions Weekend, featuring Texas-breds in four stakes on Saturday, January 27. 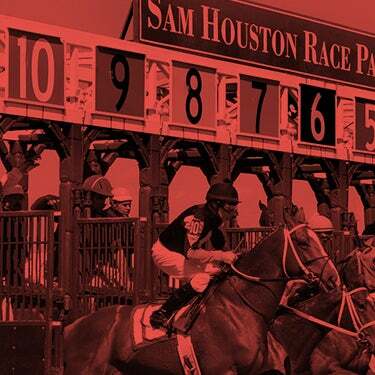 The Houston Racing Festival, is set for Sunday January 28 with a 12 pm post time. The meet’s marquee event will, once again, be anchored by the Grade 3 $400,000 Houston Ladies Classic and the Grade 3, $200,000 John B. Connally Turf Cup. 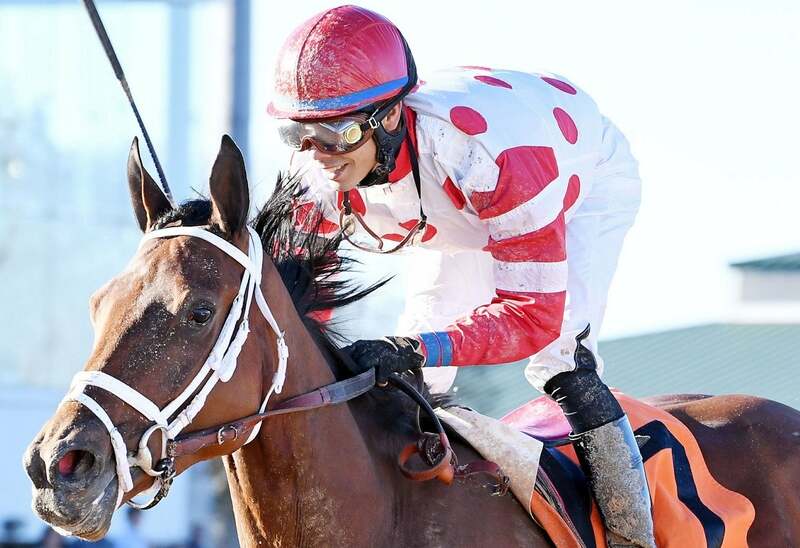 Rounding out the richest day in Texas Thoroughbred racing will be the $75,000 Frontier Utilities Turf Sprint, the $50,000 Houston Distaff as well as the $50,000 Bara Lass and $50,000 Groovy Stakes for accredited Texas-breds. The Maxxam Gold Cup Racing Festival will take place February 24 and will feature the $100,000 Maxxam Gold Cup, the $50,000 Jersey Lilly Turf Stakes, the $50,000 Houston Turf and the $50,000 Sam Houston Sprint Cup. Texas-breds take center stage on the final night of the Thoroughbred racing season with the running of the $65,000 Two Altazano Stakes and the $65,000 Jim's Orbit Stakes. Sam Houston Race Park will also feature Arabian race horses on February 3 with the running of the $30,000 Texas Yellow Rose and the $30,000 Texas Six Shooter. The $48,500 Amethyst Jewel (GI) and the $41,500 Sheikha Mubarack LWC follow on March 3. Friday and Saturday post times for the 2018 Thoroughbred Meet will be 7 pm and 6 pm, respectively. Matinee racing will be offered on Wednesday afternoons at 12 noon as well as Tuesday at the same time, beginning February 13. Matt Crawford, returns for his second year as racing secretary for the northwest Houston racetrack. He reports that stall applications for the upcoming meet have been filled with several new outfits sending horses to Sam Houston Race Park this year. 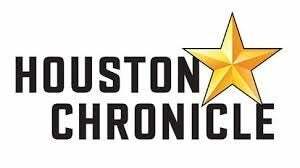 “We look forward to welcoming back longstanding supporters of Sam Houston Race Park including Steve Asmussen, Danny Pish, Bret Calhoun, Karl Broberg and Mindy Willis, and have assigned stalls to Boyd Caster, Efren Loza, Jose Camejo and Hugo Rodriguez this year,” said Crawford.